 The breast clinic is a rapid access service for any breast symptom. Women and some men can be seen up to 3 times a week at various locations in the West Midlands. The vast majority of those seen in these clinics can be assessed and should have the opportunity to have appropriate imaging (ultrasound and or mammography) at the same time (“One-stop”), although on rare occasions imaging will need to be arranged at a later date. 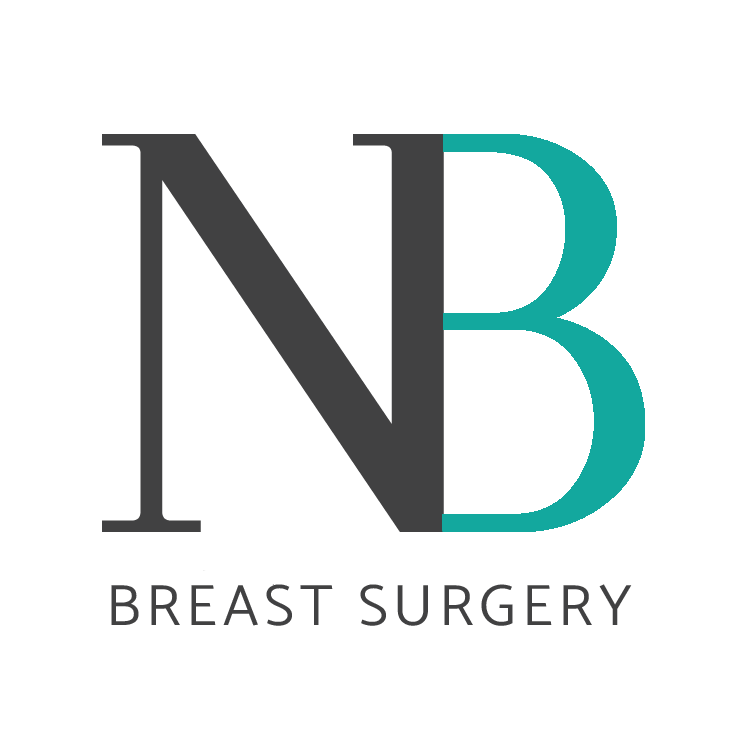 The NICE (National Institute for Health and Care Excellence) guidelines recommend triple assessment (clinical assessment, mammography and/or ultrasound imaging, and core biopsy and/or fine needle aspiration cytology) for the assessment of relevant breast symptoms and it is best practice to carry out these assessments at the same visit. In addition, the breast clinic is an excellent opportunity to promote breast awareness, discuss concerns regarding a family history of breast cancer or issues around breast cosmesis. 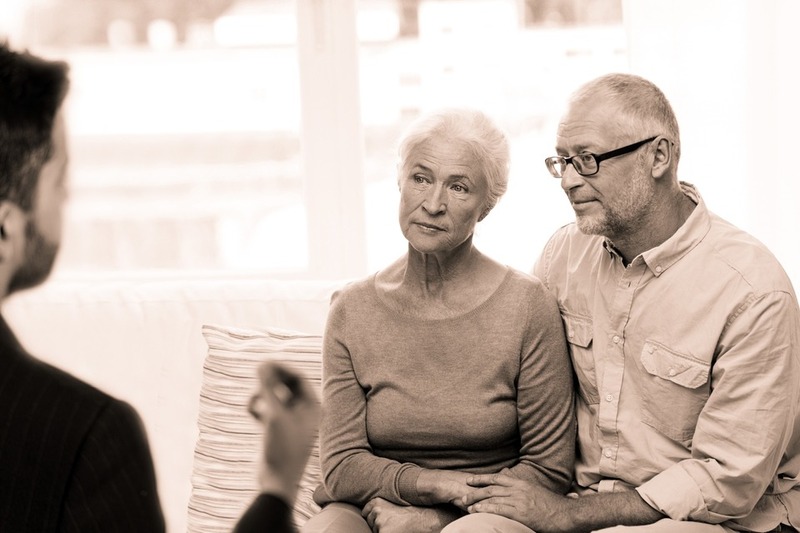 The majority of people seen and assessed in the clinic can be reassured. The “one-stop” clinic is understandably a stressful visit and it is worth attending with a companion to share the anxiety. A thorough assessment of clinical symptoms is undertaken so be prepared to wait the necessary time to get all of these done. If a biopsy is undertaken it will take at least a week to get a result.